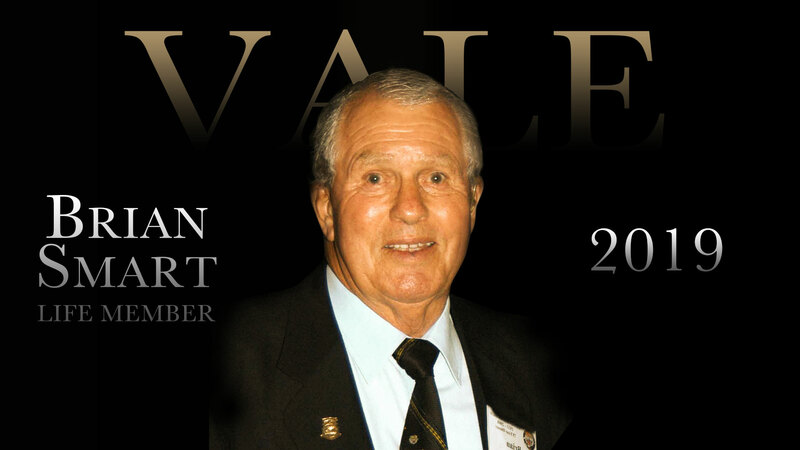 Members and friends of the Eastern Suburbs DRLFC are respectfully invited to attend a celebration-of-life of our Club Patron and long-serving Life Member, Mr Brian Smart. The celebration will be held in the St Columban’s College Chapel, 100 McKean Street, Caboolture on Thursday 28 March, commencing at 2pm. Best parking will be off Pettigrew St.
A complimentary bus will be departing Easts Leagues Club at 12.15pm and returning at 5pm.